Welcome to the start of our 2018 season! 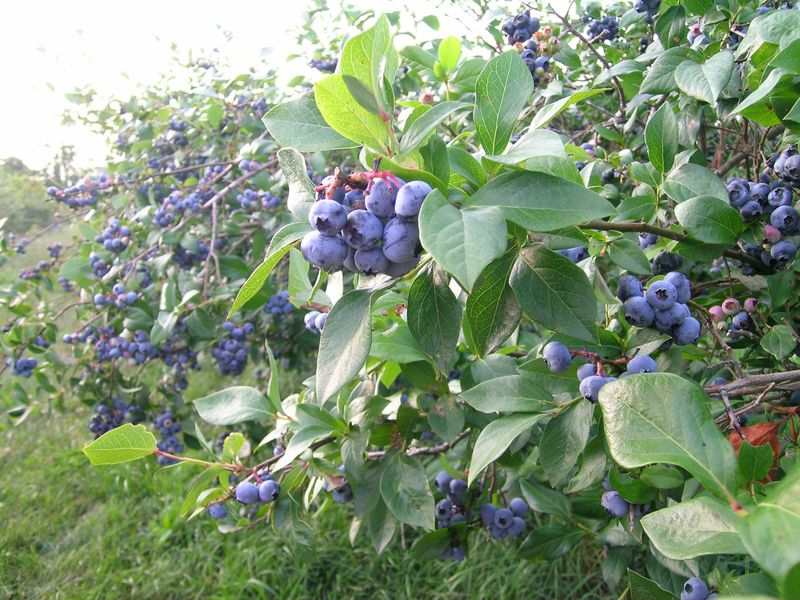 Come by on Sunday July 22, 2018 to enjoy a day of picking at the Paupack Blueberry Farm. Stop in our gift shop to enjoy lunch, baked goods, and a well deserved ice cream after a day of picking! See you there!